Nearly two-thirds of the US Navy ships that assisted in the relief efforts that followed the March 2011 nuclear disaster at the Fukushima Daiichi power plant in Japan are still contaminated with low-level radiation, according to a new report. The Navy's 25-ship relief effort, Operation Tomadachi, sent sailors near the coast of Japan to assist the area after a magnitude-9.0 earthquake and subsequent tsunami ravaged the island nation and caused a level 7 meltdown at three reactors in the Fukushima Nuclear Power Plant. The ships have been subject to cleanup efforts since Operation Tomadachi, though 13 Navy and three Military Sealift Command vessels are still contaminated, Stars and Stripes reported. Contamination in ventilation systems, main engines, and generators are main concerns for the Navy, while spaces on the ships that are considered routinely accessible have been decontaminated, according to Vice Admiral William Hilarides, commander of Naval Sea Systems Command. The radiation levels still found on the vessels are so low that "it does not pose a health concern to the crews, their families, or maintenance personnel,” Hilarides said. 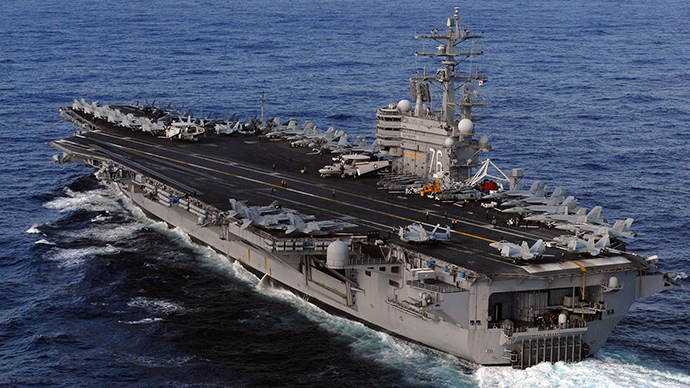 The largest American ship to take part in Operation Tomadachi was the USS Ronald Reagan, which passed through a radiation plume while assisting the relief effort. 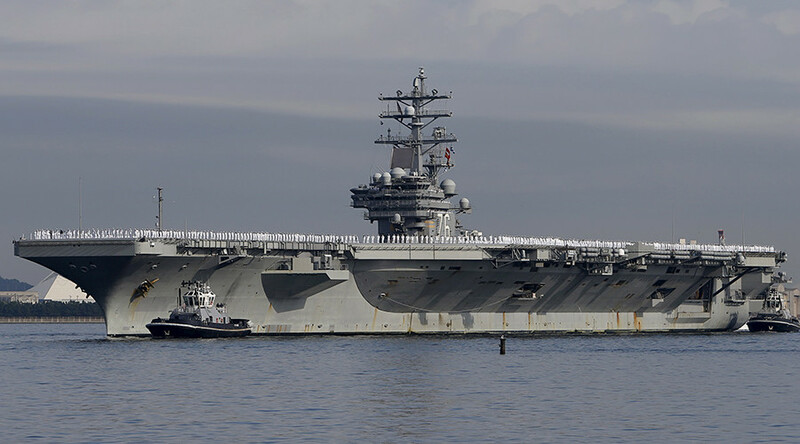 Of the more than 1,300 individuals on board the Reagan who were monitored by the Navy after exposure, more than 96 percent were found not to have any detectable internal contamination, the Navy said. The highest amount of radiation found in a sailor was less than 10 percent of the annual, average radiation exposure to a person living in the US. Several hundred sailors have since fallen ill with various forms of cancer, including leukemia, thyroid cancer, and testicular cancer, while some had to have organs removed or given birth to babies with unexplained birth defects. In 2012, eight of the approximately 5,500 people who were on board the Reagan during Operation Tomadachi sued the Japanese government, claiming Japan did not act honestly in regards to explaining the severity of the meltdown and the risks they faced in involving themselves in the relief efforts. The suit was thrown out by a federal judge. 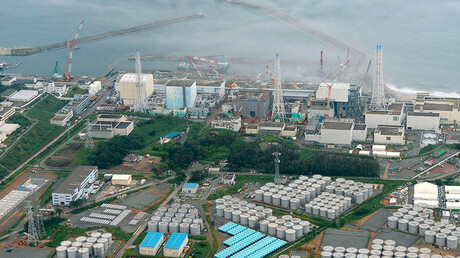 The sailors refiled their class action suit in 2014, with a court later ruling that the legal action could proceed despite TEPCO's call for dismissal. In the aftermath of the disaster and what has been widely considered an ineffective response, a Japanese ministry that was authorized as both a nuclear watchdog and promoter of nuclear power has been replaced by the Nuclear Regulation Authority, an independent body. About 150 tons of contaminated groundwater per day continues to leak out of the plant despite the installation of gargantuan water containers and some of the world’s most sophisticated purification systems. Those people operating the plant say contaminants will continue to stream out until at least 2020. Meanwhile, the West Coast of the US is receiving its highest levels of radiation from Fukushima yet. The samples, taken roughly 1,600 miles west of San Francisco, are 50 percent more radioactive than other samples collected previously, according to to Woods Hole Oceanographic Institution (WHOI). 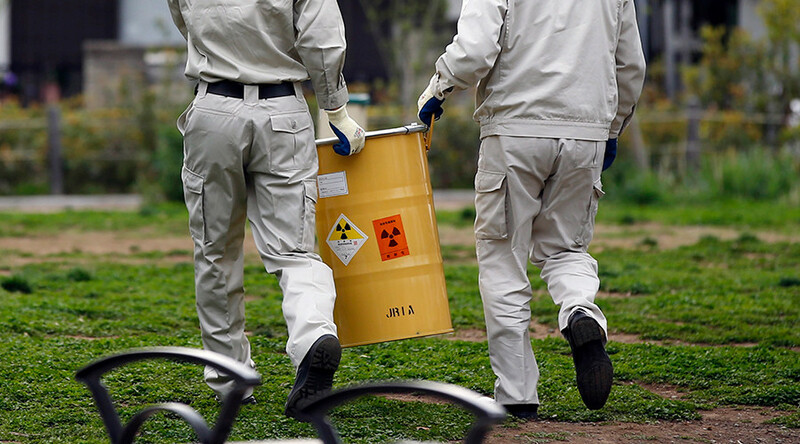 Upon the fifth anniversary of the Fukushima disaster, anti-nuclear watchdog Beyond Nuclear said that the US still lacks a “reasonable” plan to prevent a similar event in the US and protect Americans in the event one occurs. 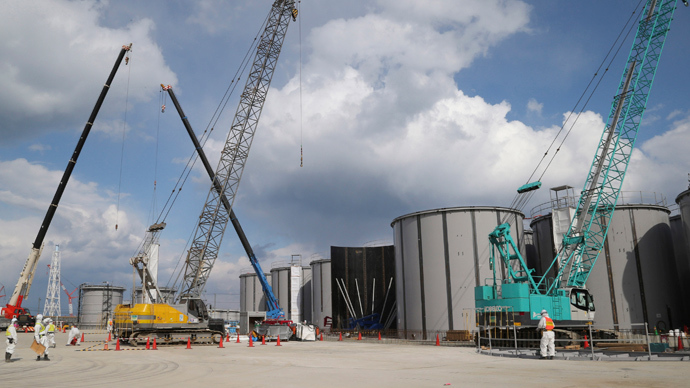 The group said 30 GE boiling reactors identical to the ones used in Fukushima – the kind “most vulnerable to catastrophic failure” – are still operating in the US.